The development of prostheses of a polyester of polyester composed of ethylene glycol and terephthalic acid dates back to 1939. It was in 1946 that the first publication appeared in the United States proposing the use of these prostheses in the treatment of major hernias . Polyester prostheses are also known by the name of dacron prostheses and marketed by Ethicon under the name Mersilene. 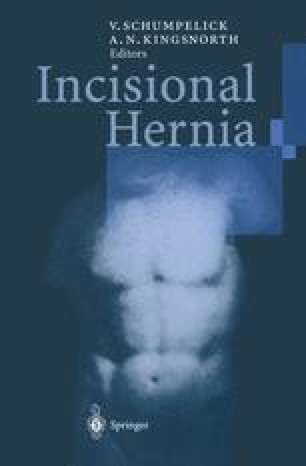 In 1956, Wolstenholme  reported in the Archives of Surgery the use of these prostheses in 15 cases of inguinal hernia and four cases with loss of abdominal wall substance.